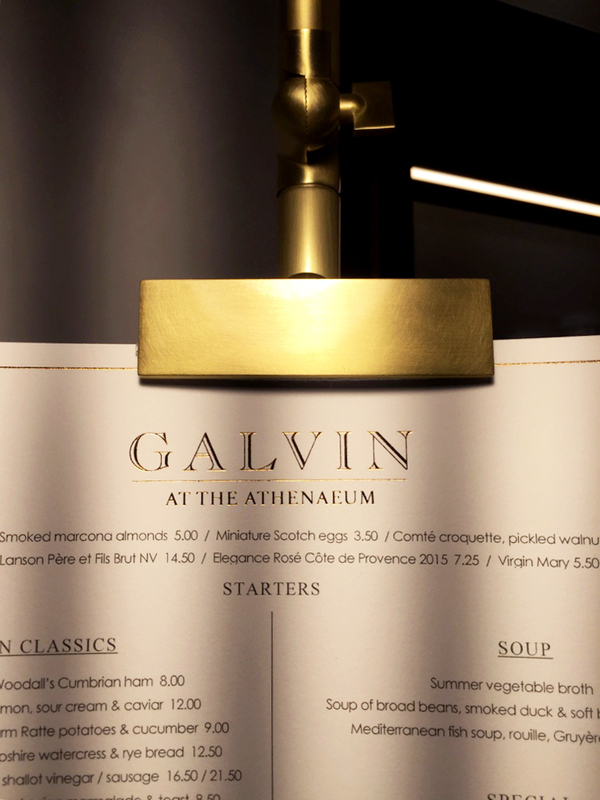 On Thursday the London Studio team spent a balmy evening at our latest hospitality project in Piccadilly — the re-design of the Athenaeum boutique hotel including a new Galvin restaurant. 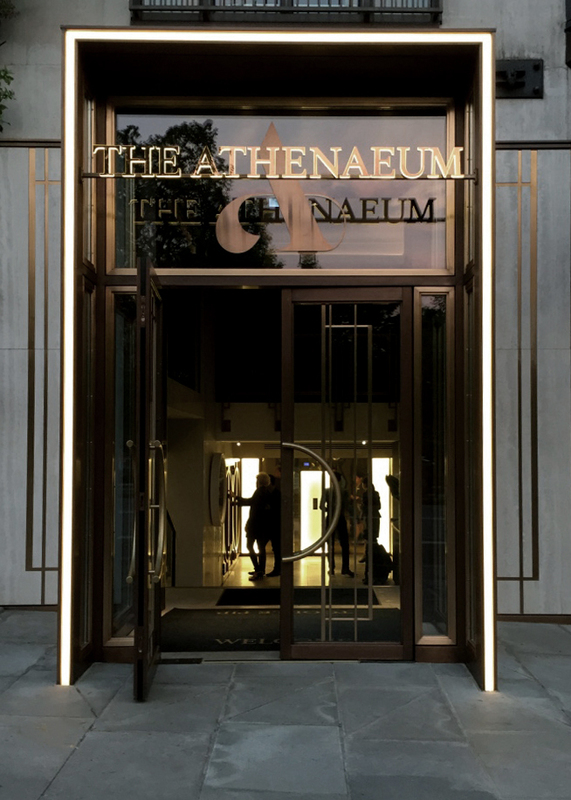 The unique spaces, service and the of course the expertly crafted cocktails were greatly enjoyed by all! 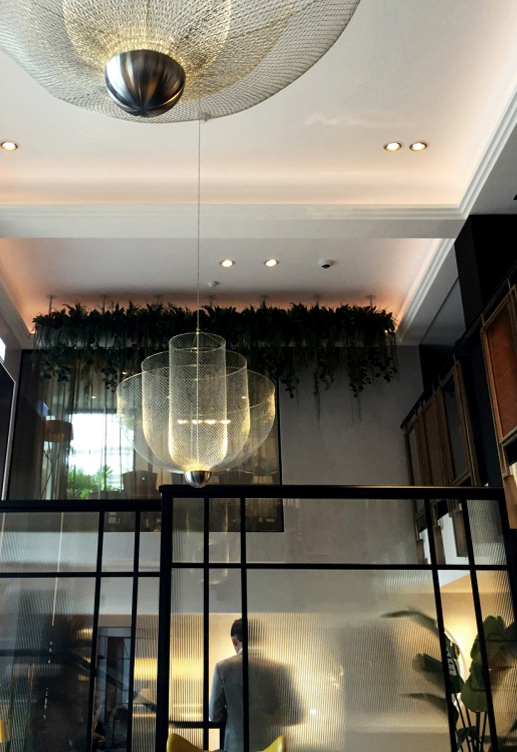 Congratulations to interiors associate director Jenny Andersson and senior designer Anna Perity-Pond for creating and delivering a very successful scheme.